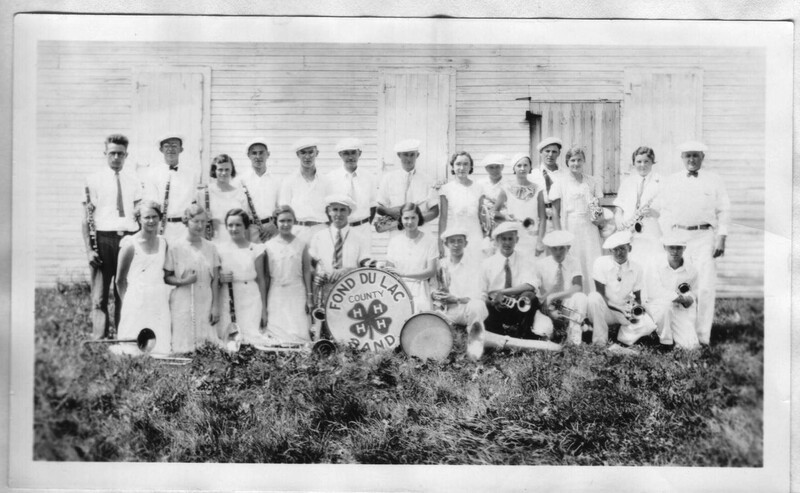 More than 100 years ago, those corn clubs – encouraging farming experimentation – became 4-H. Eventually, the clubs included girls and stretched beyond the farm to engage kids in hands-on learning in urban areas. Today, 4-H members explore science, build agricultural skills, address community issues, express themselves in art and develop leadership skills. Retzleff, who served as 4-H youth development educator in Fond du Lac, Wood and Waukesha counties for 29 years, will explore the roots of 4-H, how the program gives young people a voice and how it helps make their lives and communities better. Retzleff retired from 4-H last year. She has bachelor’s and master’s degrees in education from UW-Madison. She was active in 4-H as a child growing up on a dairy farm south of Fond du Lac. The library’s History at Home series focuses on stories about the area’s past every third Thursday of the month at 2 p.m. and repeated at 6 p.m. (no program in December).